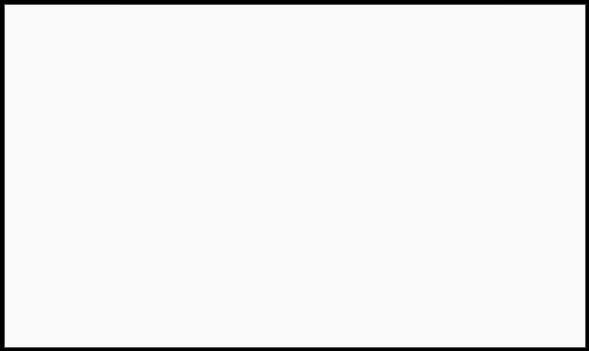 We just mentioned that Brian Azzarello may be taking over from Rob Williams on a Suicide Squad relaunch for DC Fresh Start. 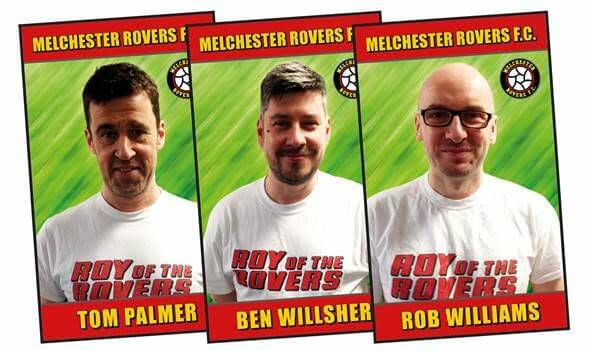 While children’s football dram author Tom Palmer will be writing Roy of the Rovers novels with Roy of the Rovers: Scouted in October. First published in 1954, Roy of the Rovers was a comic strip about fictional footballer Roy Race, who played for Melchester Rovers. First appearing in weekly anthology comic Tiger, it then spun off into its own title, Roy of the Rovers. The comic ran until 1993, with a few revivals since in comic and strip form. 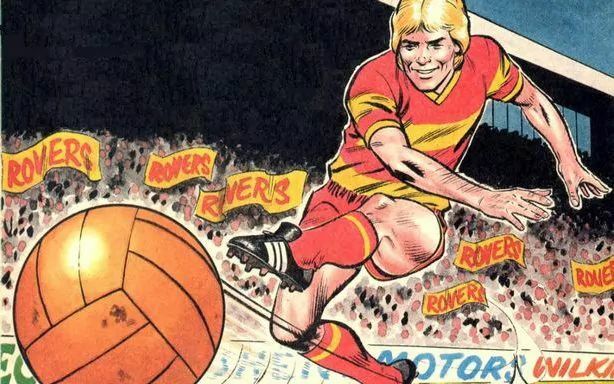 ‘Roy of the Rovers’ has become a common football commentary term for strong end-to-end dramatic gameplay on the pitch. And now, after their purchase of IPC characters and comic books, Rebellion plans to publish three 56-page hardback graphic novels for each football season, with the first three launching in September 2018, January 2019, and April 2019. Middle grade illustrated fiction novels titles will be released alongside the graphic novels, launching in October 2018 and following on in February 2019 and May 2019.